The quarter million mapping (QMAP) programme is the national 1:250 000 digital geological mapping project, created using GIS. Each of the QM series comes with a map at ! :250,000 scale as well as a book. In addition, we have a selection of rock, fossil and mineral related books which can also be viewed on this page. Click on the title of the map for an image of the coverage. A book that answers the main questions people ask about earthquakes. An entertaining book about the formation and composition of different igneous rocks, how they are formed within the Earth, or erupted from volcanoes. A how the Southern Alps are being pushed up by colliding sections of the Earth's crust. 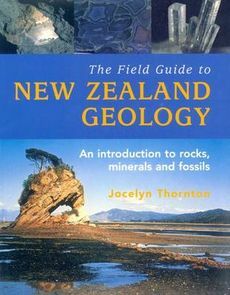 A user-friendly book about minerals - how they are formed, where they occur, with details of the main deposits and mines in NZ. 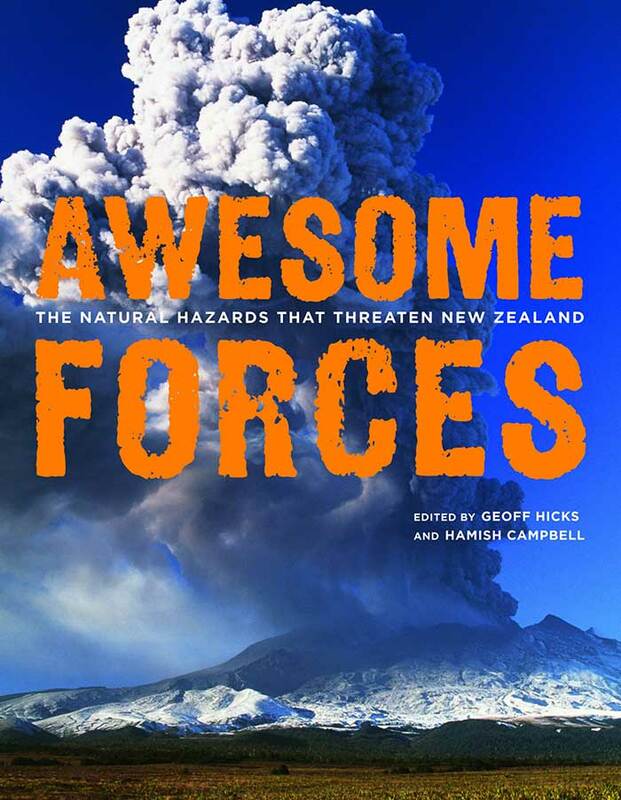 This is the first field guide written for the general public and beginners in geology in New Zealand. Easy-to-read guide to geological faults explains their occurrence and the effects when they rupture. It tells you what to expect in the event of an earthquake or eruption, and explains why NZ is so prone to such phenomena. Storms, landslides, earthquakes, volcanoes, tsunami � all New Zealanders will encounter at least one of these hazards in their lives.